Thank you for your interest in the UC San Diego Center for Wireless Communications and your support of the groundbreaking research and its relevant applications that our faculty, staff and students are conducting. 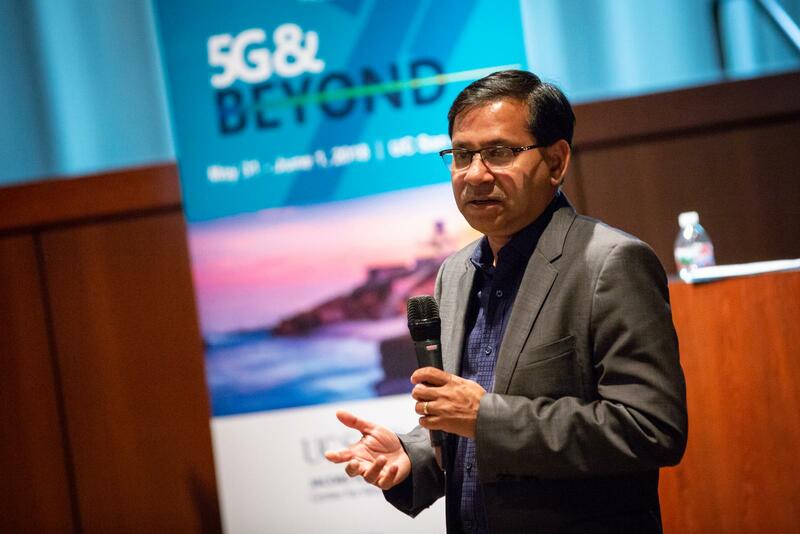 Our goal is to ensure 5G connectivity delivers on its promised benefits, and to prepare for the following iteration of connectivity that will push the bounds of possibility even further. Since its inception in 1995, the Center for Wireless Communications has been a partnership between the university and industry partners from wireless, health, transportation and data sectors, bringing together multidisciplinary researchers from across campus to solve real world problems in the wireless space. Senior Vice President and President, Ixia Solutions Group Keysight Technologies, Inc.